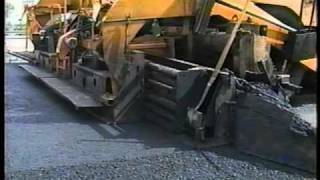 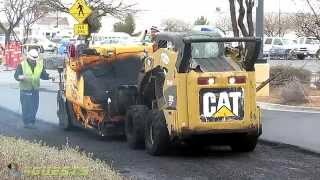 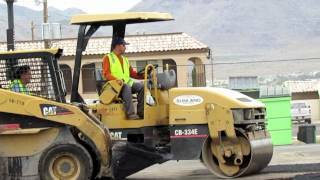 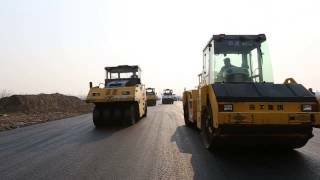 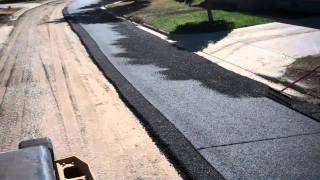 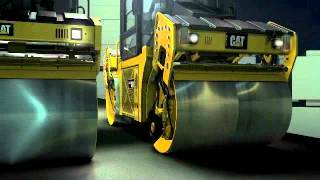 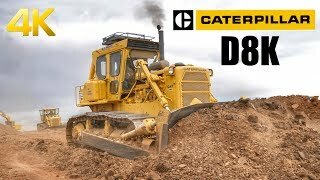 Cat CB-334E Asphalt Compaction Roller Hard at Work or is it Hardly Working? 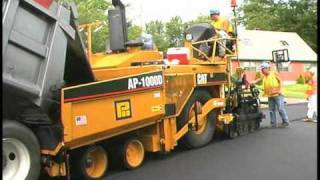 Caterpillar CB-334E asphalt compaction machine doing its job at Crow Agency, Montana over freshly laid asphalt. 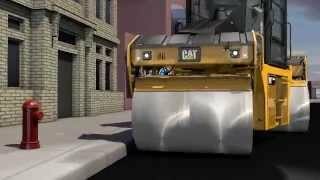 And doing a mighty fine job too.